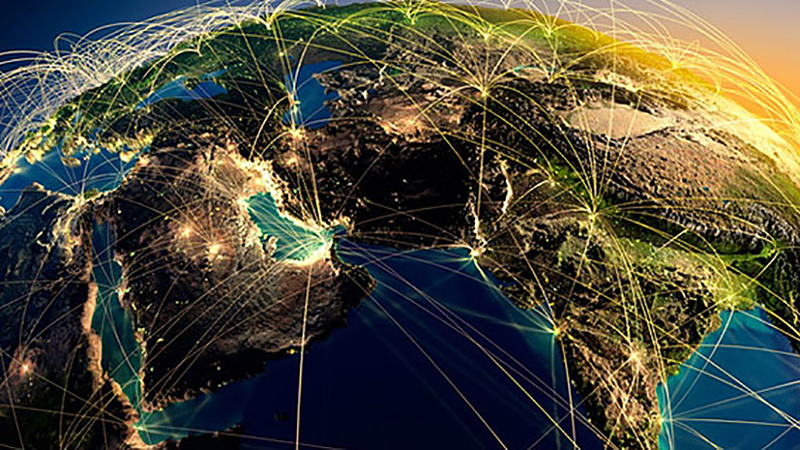 The Institute of Environmental Management and Assessment (IEMA) has included the IRI in its recent webinars on environmental management in Iran. 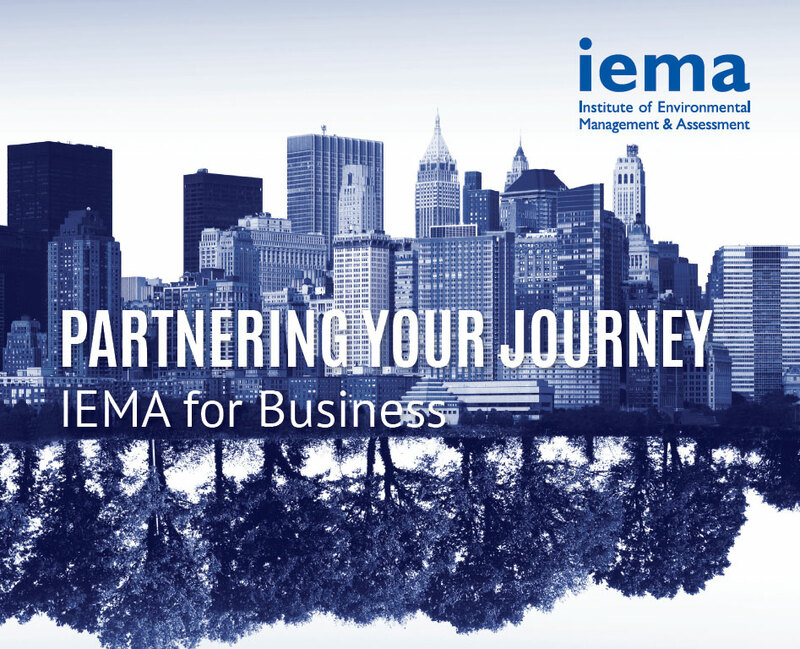 With more than 15,000 members in over 100 countries, IEMA is the world’s largest membership organization for environment and sustainability professionals. 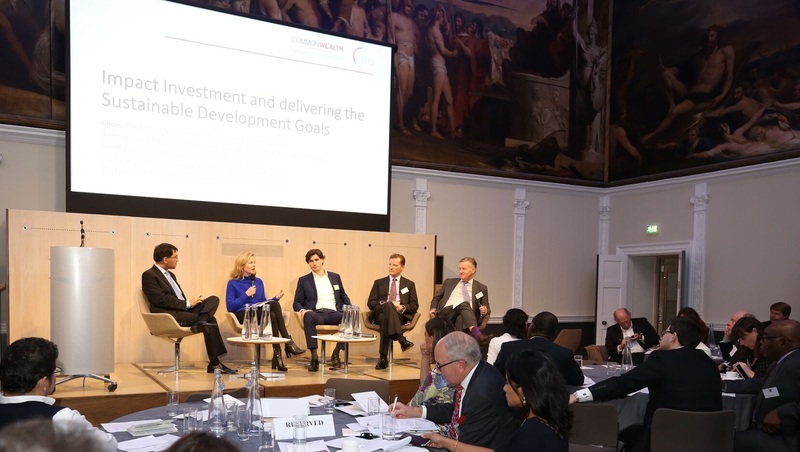 IEMA’s MENA Network, ‘made for and made of environment and sustainability professionals living and working in the Middle East and North Africa’, is currently its fastest growing local network. For more information, please visit iema website.